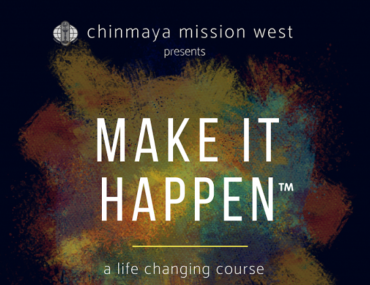 This chapter of Chinmaya Mission was formed in December of 2007 with the blessings of Swami Tejomayananda, the current head of Chinmaya Mission. 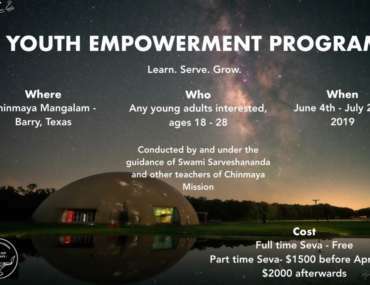 Chinmaya mission Rio Grande aims to serve the region encompassing the West Texas, entire state of New Mexico and Lower Colorado. The 1,885 miles(3,034 km) long Rio Grande that forms part of the border between the United States and Mexico is the fourth-longest river system in the United States. It serves as a natural boundary along the border between Texas and Chihuahua, Mexico. 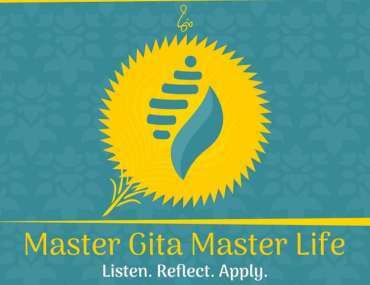 Locally for El Paso – Las Cruces and surrounding area, Chinmaya Mission Rio Grande conducts Vedanta Classes for adults and Balavihar classes for children from ages 4years and up every Sunday at the El Paso Country Day School, of El Paso except during the summer months. Vimal Chaitanya is a disciple of Swami Chinmayananda and is actively engaged with the mission activity since 1989. With Swamiji’s blessings he spent time at Sandeepany Sadhanalaya in Mumbai absorbing the vedantic philosophy and contemplating on the subtle truth. He is currently leading the activities of Chinmaya Mission Rio Grande in the New Mexico – El paso area as Acharya. Vimlaji has vast experience in teaching vedanta to adults and youth. He easily blends the vedantic declarations with principles of modern physics and theory of quantum mechanics to bring vivid understanding of Vedanta in logical context.